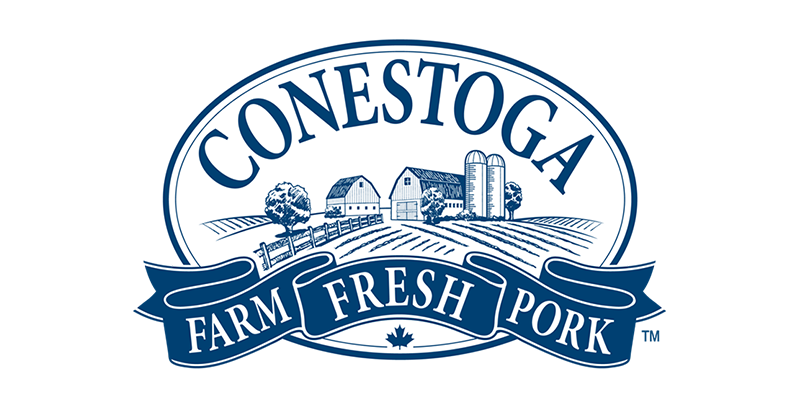 Conestoga Meat Packers was founded in 1982 and began processing wholesome, farm fresh pork in Breslau, Ontario. 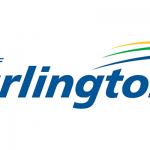 They now produce pork products that are sourced from family owned farms in Ontario. These pork products are grown without the use of growth hormones or chemicals.